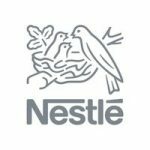 Website NestleCA	Nestle Canada Inc. This content is for registered users only. Please login in order to view the current mentorship information. To apply for this job please visit nestle.taleo.net.